Mornings are getting chilly, Fall is here, and that means the Holidays are not far behind. 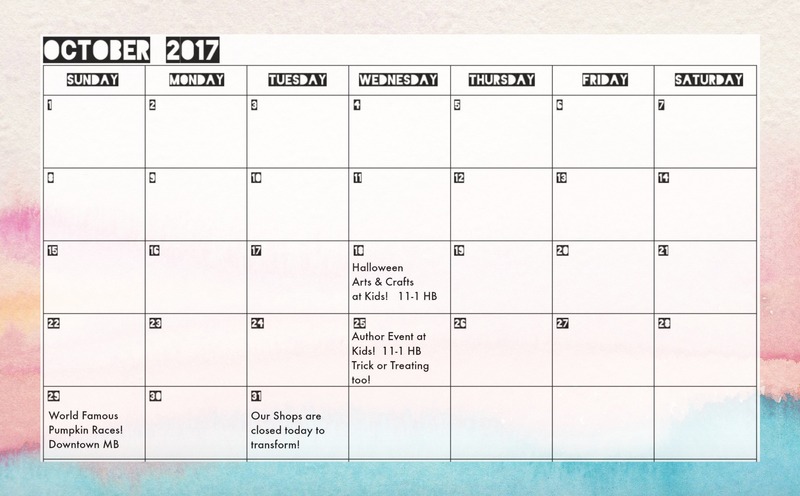 We’ve got so many fun things coming up at all of our shops, and great community events we love. Get your calendars out and mark these down! 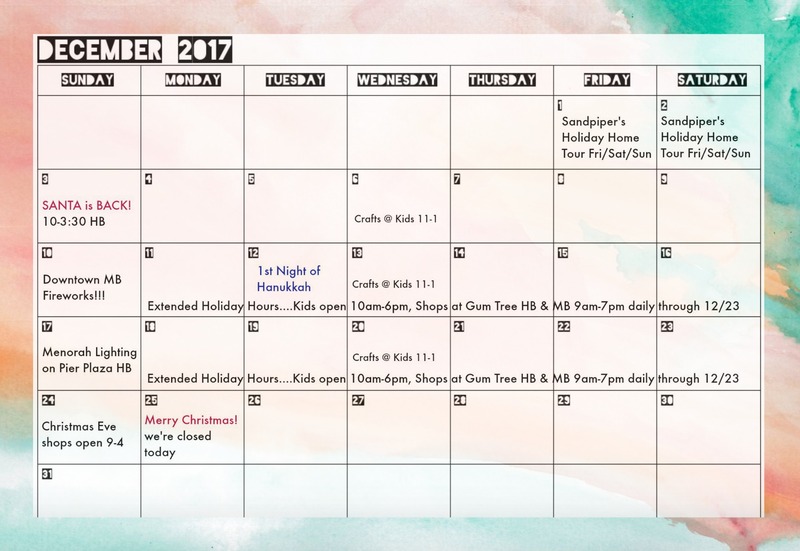 Every Wednesday through the Holidays, come have fun with us at Gum Tree Kids. Each week we’ll be hosting arts, crafts or story time, bring the kiddos down to our shop from 11-1 for some fun before the Hermosa Farmer’s Market on the Plaza Wednesdays from 1-6pm. 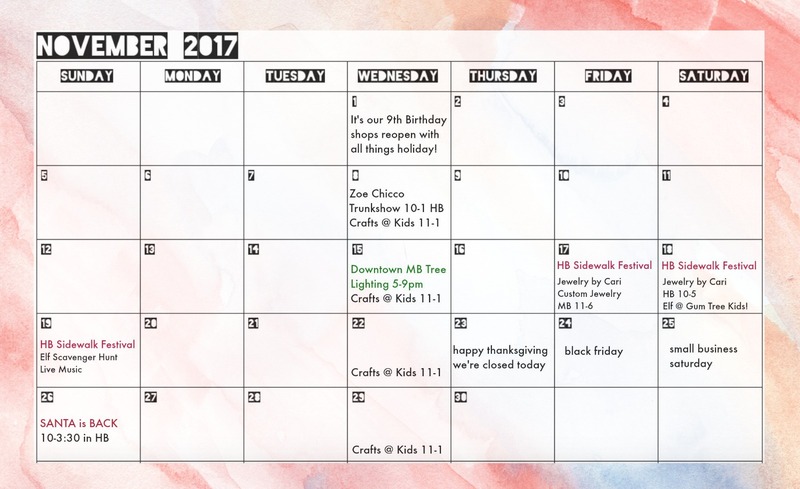 So much to do in November!!! Come celebrate with us and explore all the holiday goodies.